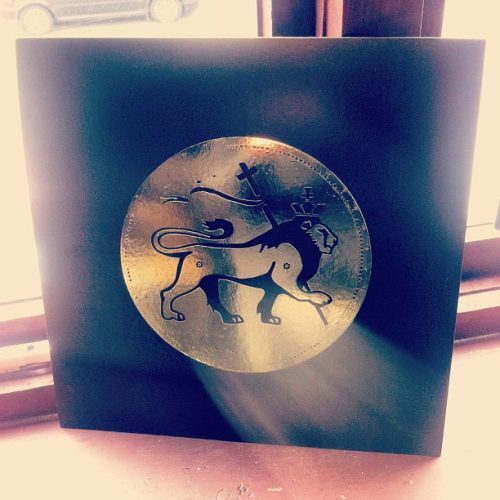 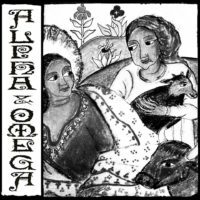 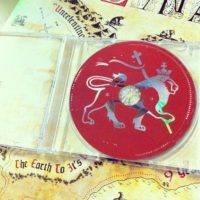 Alpha Steppa Discovers The Two Sacred Swords Of Lutan Fyah: Vocal, Dub and Remix. 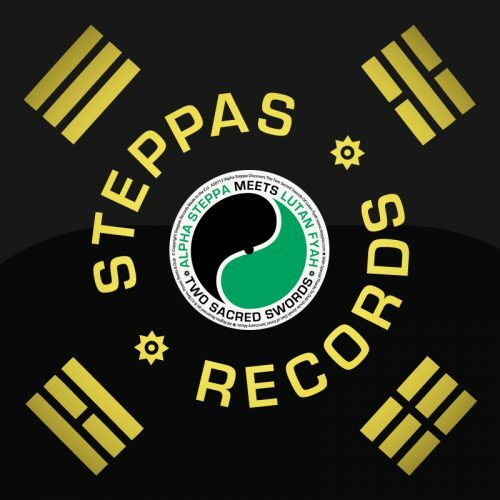 Alpha Steppa (Steppas Records/ Dub Dynasty) presents the vocal talents of Jamaican reggae singer Lutan Fyah. Lutan started his musical career in 1999, recording for Buju Banton’s legendary Gargamel Records. Since then he has gone on to release numerous records with various high-profile labels, including VP and Greensleeves. 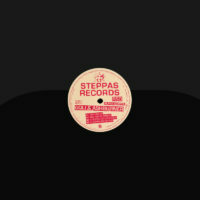 This release features a vocal and dub version from Alpha Steppa plus a chest-rattling remix from Hungarian-born DJ Madd. 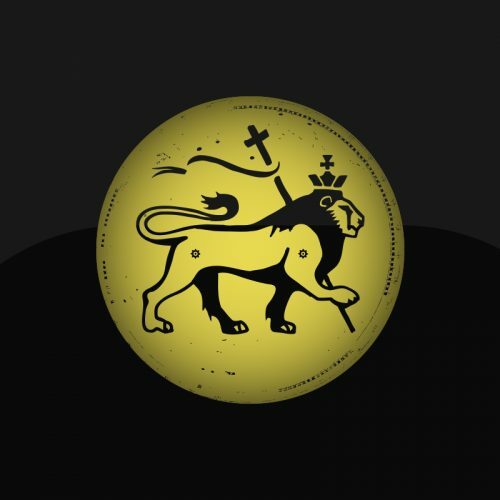 Madd gravitated towards the low-end sonics of dubstep in 2008, with early releases on the well-respected Boka Records and the infamous white-label WAR series. 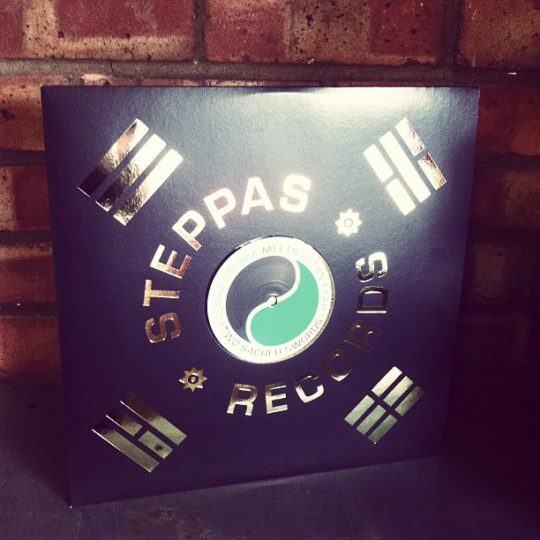 The success of these early releases caught the attention of several front-line dubstep labels and Madd went on to release with Black Box, Osiris, Wheel & Deal and Moonshine Recordings. An essential Steppas single presented in the brand new black & gold foil printed house-bag, quality assured with the golden lion stamp of approval.